Life is Strange 2 is finally here. And after the heartbreakingly satisfying end to the last entry in the series (Before the Storm), players have been eagerly awaiting what might be next. A lot of things have changed in Life Is Strange 2, but fortunately the emotional, story and choice-driven gameplay hasn’t. All the decisions you make throughout the game matter, and will create an entirely unique experience for each player. 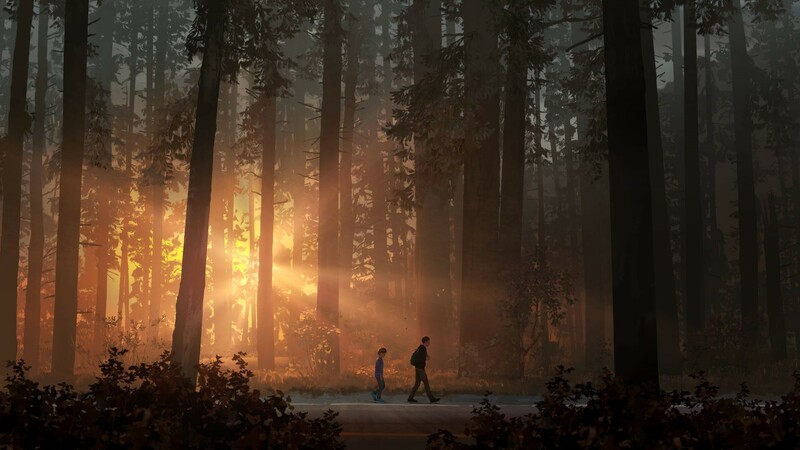 Max, Chloe and all the other inhabitants of Arcadia Bay are no longer the focus in this next phase of the series– but they could still make an appearance, as Life Is Strange 2 begins in nearby Seattle. This new story focuses on two brothers: Sean, who’s 16, and his 9 year old brother Daniel. You’ll play as Sean, who, after an argument spiraled out of control, is on the run for a murder he may or may not be responsible for. With no choice but to run, it’s now up to you to look after yourself and your younger brother as you try to escape (across the U.S.) to Mexico. This new story will still be episode based, and it can still drastically change depending on the decisions you make. When you buy Life is Strange 2 from our store HERE, you’ll get access to the first episode on release day (September 27th), and all of the following episodes will automatically download to your Steam account as they are released by the developer. 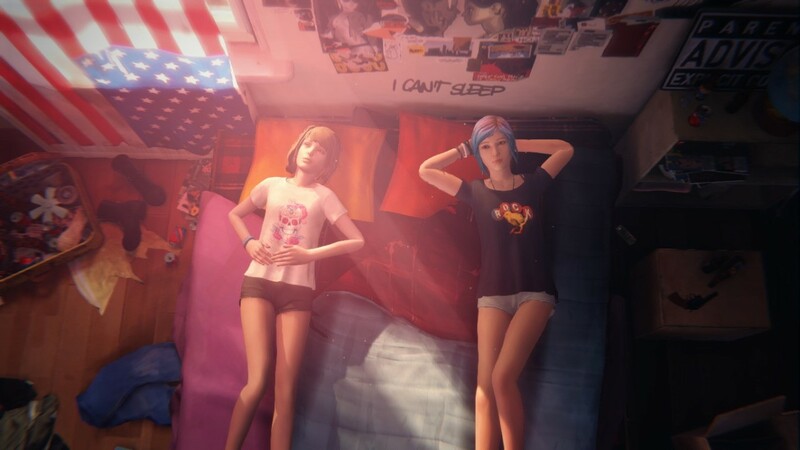 If you miss Max and Chloe… well, we do too… but we also can’t wait to meet the new characters Sean and Daniel. And we can’t wait to find out what might await them out on the open road. 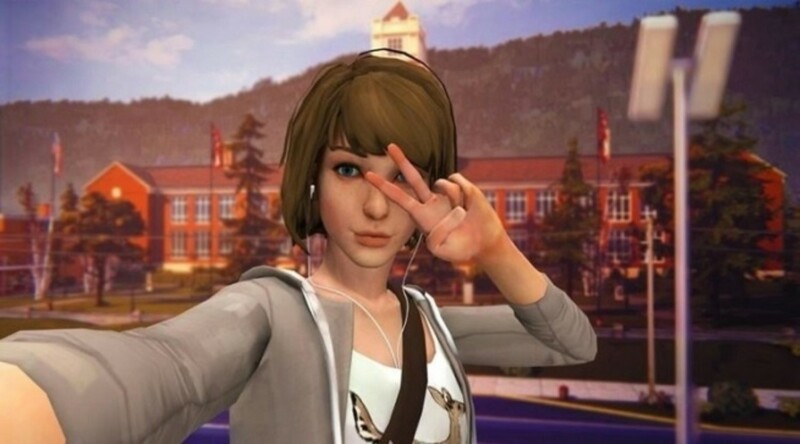 And if you never got the chance to meet Max and Chloe, and to experience their wild and devastating ride through Blackwell Academy, you might want to say “hi” before you play Life Is Strange 2. It’s not required, but the two stories could end up intertwined in some way. We have Before the Storm on sale in our webstore, and the first Life Is Strange game has just recently sold out! Check back later to see if we’ve restocked, and until then you should probably grab Before the Storm before it’s too late. In the original Life is Strange you could alter time in a mystifying and supernatural way. Sean seems to possess some kind of similarly supernatural ability that resembles… telekinesis– however the details are unclear at this point. And, like Max’s powers in the first game, who knows what kind of ripples and repercussions the use of this power could cause on the very fabric of space and time itself. 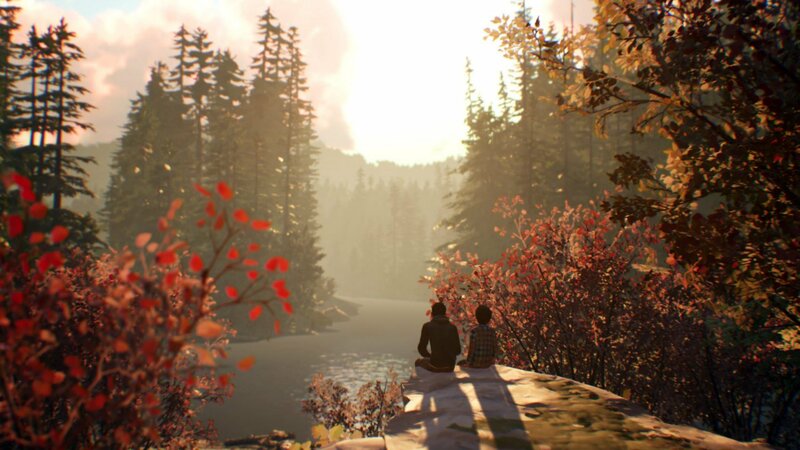 The mechanics of Life is Strange 2 will be the similar, but more developed: you’ll explore the environment in each scene, interacting with objects and people, choosing what to say and what to do from options on a timed dialogue wheel. There will be more choices for you to make in Life is Strange 2, and those choices will matter more than ever in how they affect the rest of the game (across all 5 episodes). Have you played the first Life is Strange games? What do you think about this new chapter in the series? Let us know in the comments! And after you play the first episode of Life Is Strange 2, let us know if it lived up to your expectations on one of our social media accounts: Facebook, Twitter, Instagram.